Is Your Blood Pressure Rising?? Blood pressure is the pressure the blood circulating in your blood vessels exerts on your blood vessel walls. 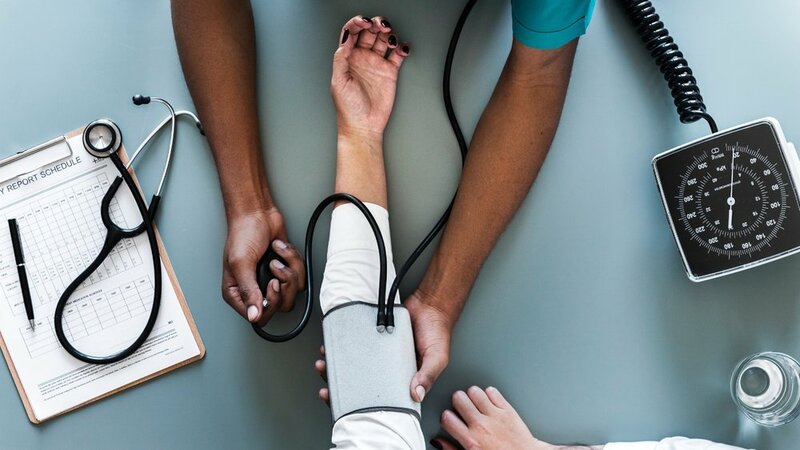 You will usually hear your blood pressure in a combination of one number over the other, for example 120/80 (which is considered a normal blood pressure).